With a philosophy inspired by the five elements, our contribution to society and the economy is represented by the element of consciousness. At FIVE Holdings, we are driven by our vision to create a company that is not only successful in business but also positively impacts those around us. We work with a number of children’s charities. Project Udaan funds a child’s heart operation a day while our donations to the New Faces Trust pays for life changing surgeries to children born with facial deformities. We also support Dr. Gowri Motha’s Gentle Birth Method in London, UK and fund critical operations for children on a case by case basis in the UAE and abroad. Our contribution includes Project Udaan, in partnership with the Diya India Foundation, and regular donations to New Faces Trust and The Gentle Birthing Method. Project Udaan, which means ‘flight’, funds critical heart operations for children under the age of 14 in the Northern states of India. Launched in partnership with the Diya India Foundation in 2017, the project funds a heart operation a day for children born with congenital heart defects whose parents could otherwise not afford the life-saving operation. Diya India Foundation is a New-Delhi based NGO which provides education, healthcare, life support and community development to the underprivileged in India, under the guidance of Padma Shri Dr. S.C. Manchanda, Sr. Consultant Cardiologist, Sir Ganga Ram Hospital. 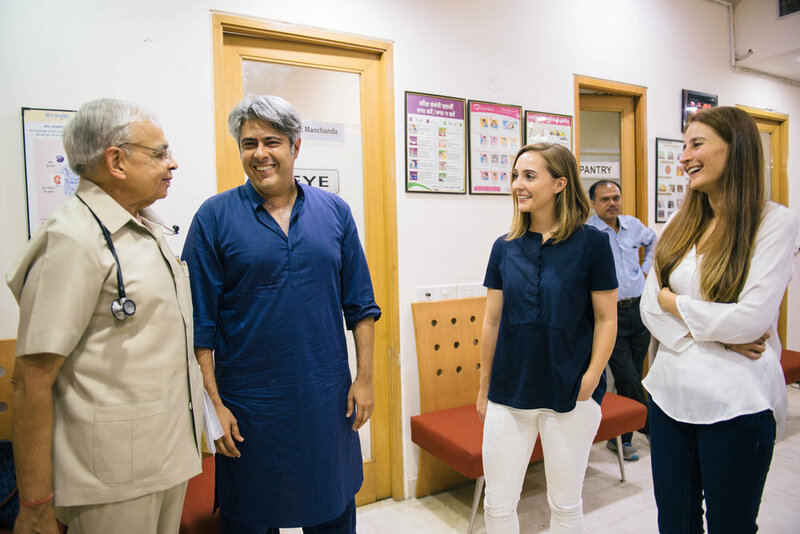 Diya India Foundation works in partnership with the local community to find candidates for operations, which take place at the Sir Ganga Ram Hospital New Delhi and FIVE Holdings funds. 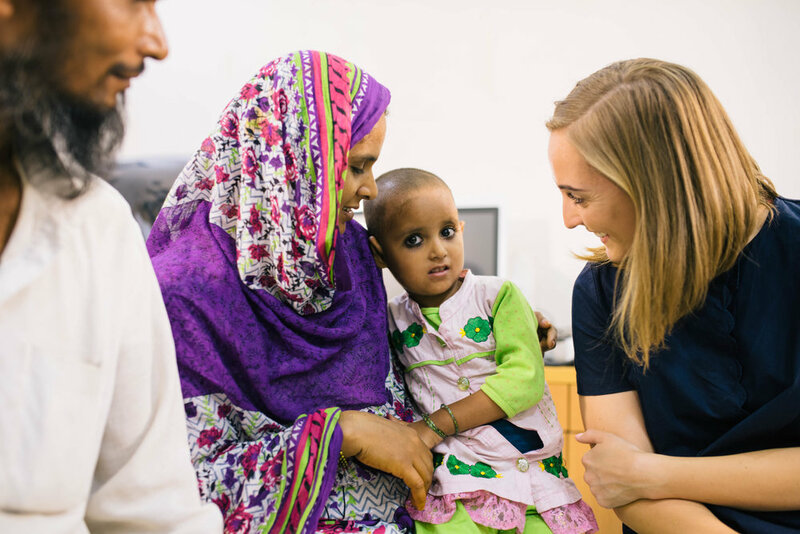 FIVE Holdings works in partnership with New Faces Trust, a Bangalore-based charity that provides surgeries to children born with facial deformities. In December 2016, we made a significant donation to the charity. Our donation has so far funded the employment of several full and part time staff and enabled the charity to commit to providing facial and orthodontic work for twin girls born with a cleft lip and palate for the next 17 years, as well as several other operations. FIVE Holdings is a patron of the Gentle Birth Method, a programme devised by Dr. Gowri Motha to prepare mothers and fathers for a gentle birth. Following a generous donation from FIVE Holdings, Dr. Gowri will soon launch the Gentle Birth Method Academy at the Whittington Hospital in London, UK. The academy will include a full range of courses for mothers-to-be on self-hypnosis and other alternative therapies taught by Dr. Gowri.